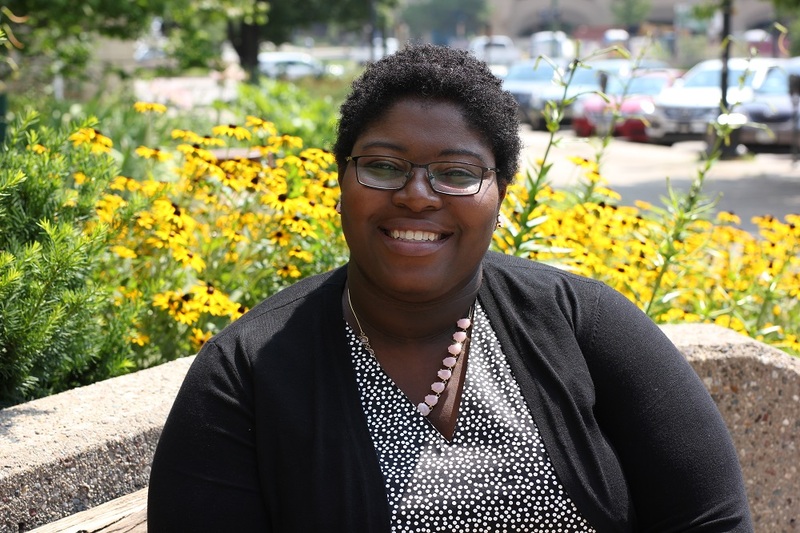 On July 17, 2018, the City of Iowa City announced that LaTasha DeLoach has been hired to serve as the new coordinator of the Iowa City/Johnson County Senior Center. LaTasha has worked for Johnson County Social Services for the past 10 years, most recently serving as Community Projects Specialist. She has a Master of Social Work degree from the University of Iowa and in 2017, was among the Corridor Business Journal’s Women of Influence honorees. Her involvement in local committees and programs, as well as serving as a presenter and guest lecturer at many events, exemplify her dedication to her work.